A selection of delightful animal crafts for kids ranging from those suitable for preschoolers to more complicated crafts for older kids. These activities will be a lot of fun for children. These crafts will help teach fine motor skills as they color, cut, paste, thread, and position beads and stickers. They will also learn about different animals in a fun way which will be helpful for science and geography. Many of these animals will make great gifts or decorations for various holidays throughout the year. Many of the crafts on these pages are printable - simply download the file / picture and print it out on your printer. Most of these will then require cutting, folding, and pasting. Others will require some extra materials which you probably have on hand, such as paper plates, empty toilet paper rolls, egg cartons, paper bags etc. For some of these crafts you will need to have access to special supplies, such as chenille stems, pompoms, foam shapes, craft sticks etc. My own photo - cute giraffe with a bendy straw for his neck made by my children. 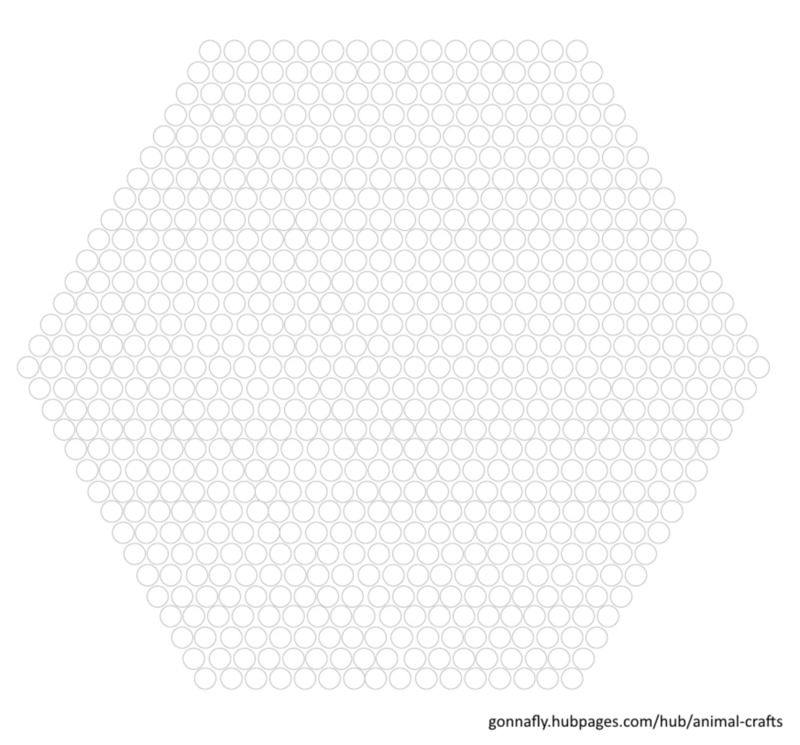 Here is a pattern if you'd like to make your own. 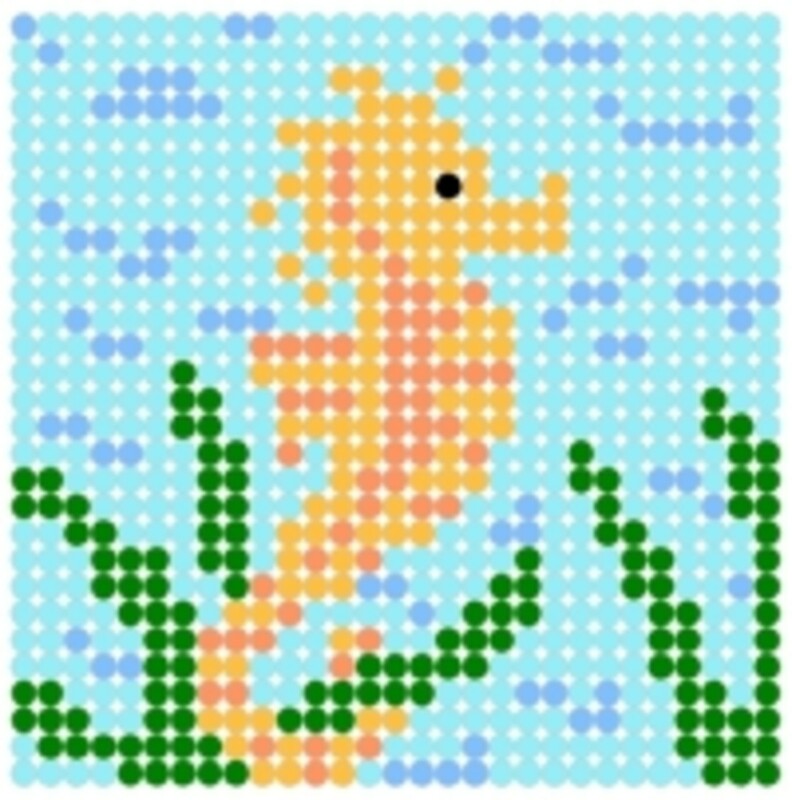 On this site you'll find a selection of animal perler bead (AKA fuse bead and hama bead) patterns. There are pets, farm animals, wild animals, birds, dinosaurs, and marine creatures to choose from. The really fun thing is that these patterns can be used for a lot more crafts than just fuse bead projects. 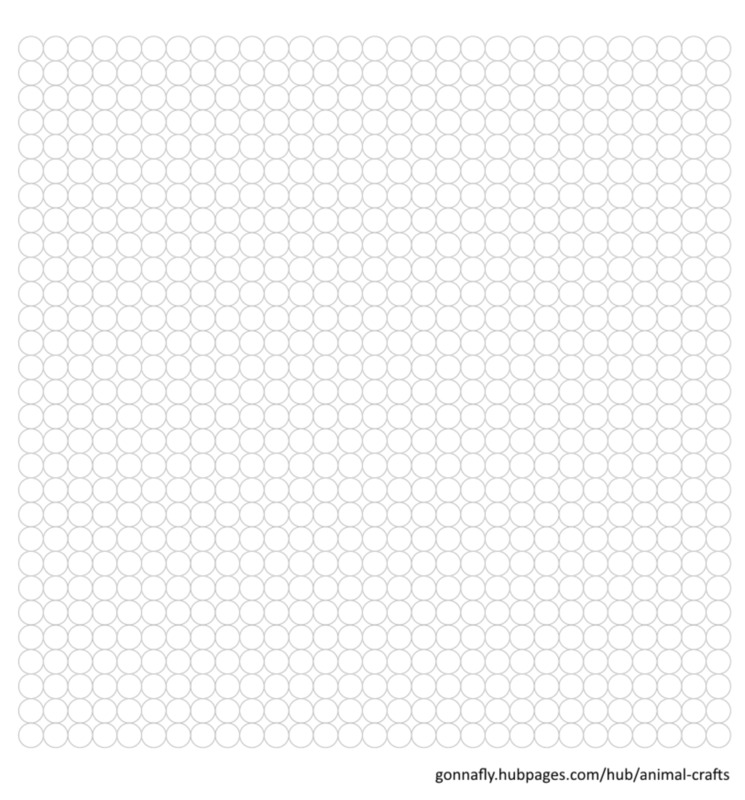 The square designs can be used as cross stitch patterns or you could print out some graph paper and get the children to color in the squares or stick colored stickers in the squares according to the pattern. I am also including some templates on the right which you can download and print out then use to color or add colored stickers. Just click on the thumbnails above the seahorse to see them. 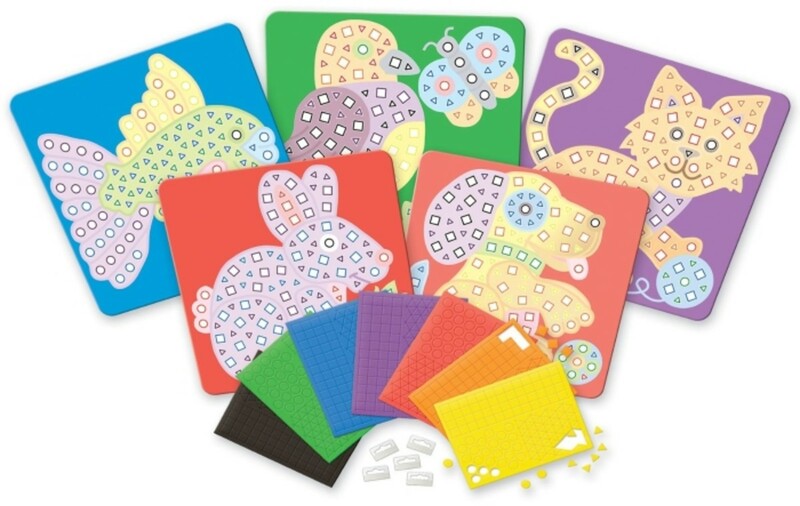 The patterns in the website above use the standard geometric pegboards, but this kit comes with some specially shaped animal boards - a dog, horse, cut, fish, and tortoise. You also get thousands of beads so that you can make quite a few projects. Loads of fun for 6 to 10 year old children (and even older!). 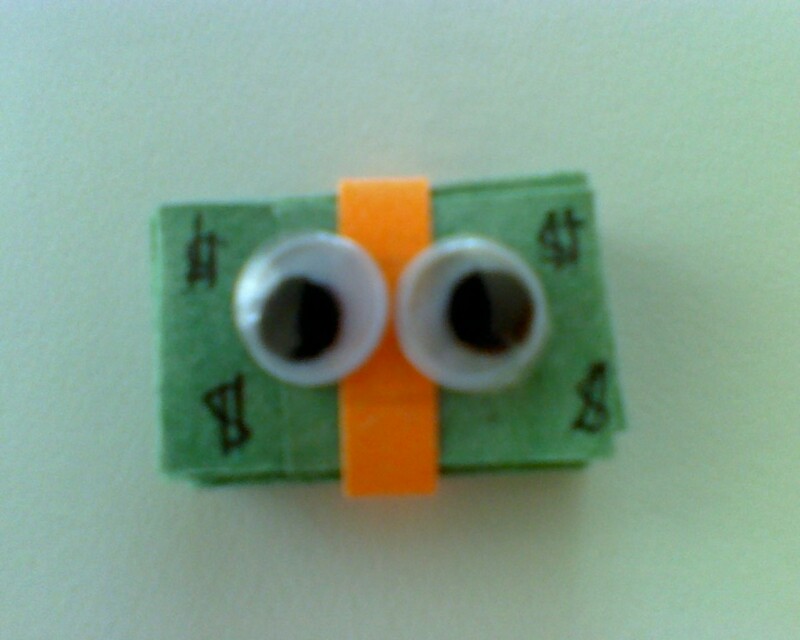 Here's a really cute idea for kids to make. 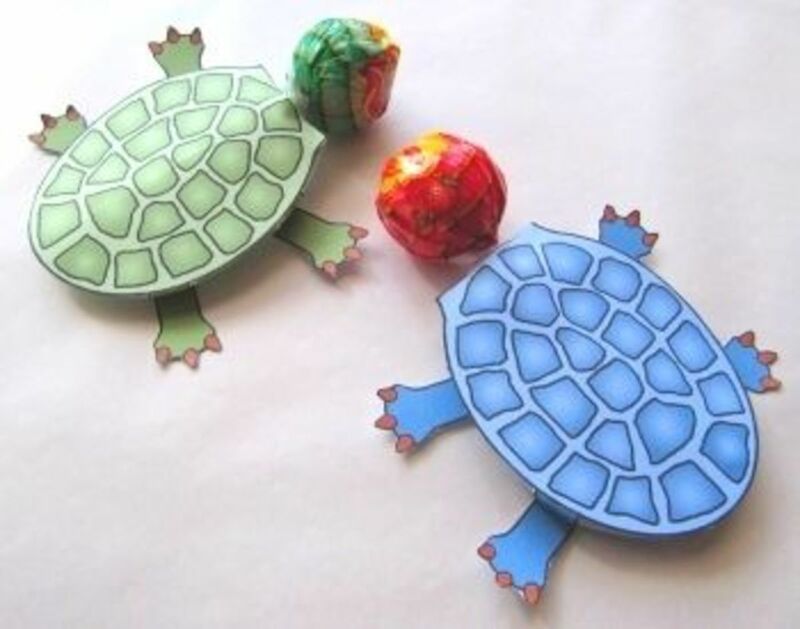 Simply purchase this printable turtle lollipop holder (comes in in three colors), print out the page, cut out the shapes, fold and insert a lollipop. These make lovely party favors or quick and easy Christmas or Valentine's Day gifts for the class. The animal crafts on this website are suitable for little children. 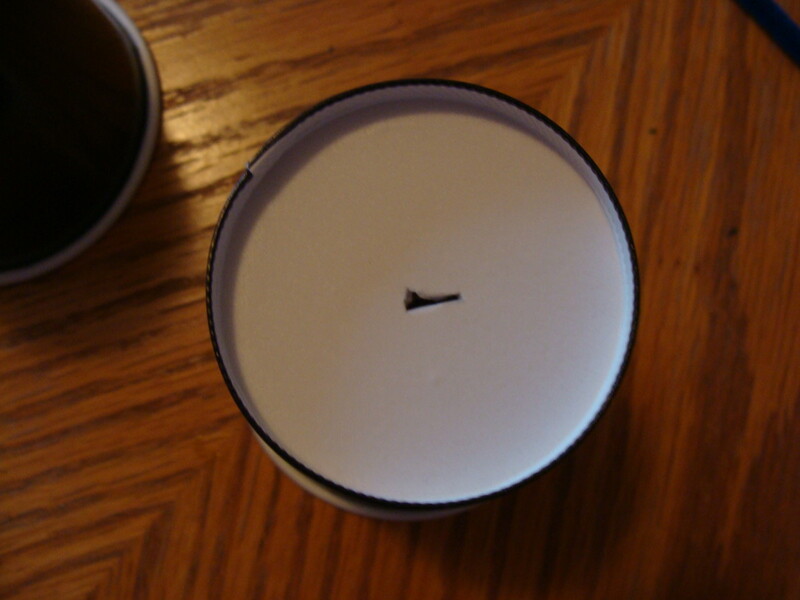 They are made using easily available materials. 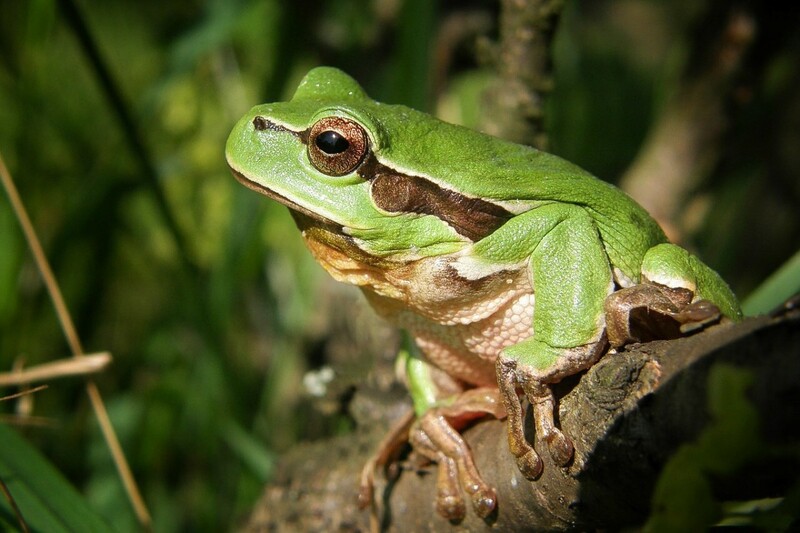 You'll find the following groups: birds, farm animals, insects, ocean animals, reptile and amphibians, zoo / safari animals, dinosaurs, and rabbits. This page contains a nice variety of different animals, mostly suitable for younger children. You can either choose by the creature's habitat (Australian, desert, farm, forest, jungle / rain forest, ocean, pets) or by the type of animal (bird, fish, insects, mammals, amphibians and reptiles). Many of the crafts here only require supplies which are readily available (eg paper, glue, egg cartons, paper plates, cardboard tubes), and not specialized equipment. Lambow 12 Colors Face Paint Set (6 Bright + 6 Regular colors), Bright & Colorful & Vibrant / Removes With Water | Crayon Style For Easy Clean Application. This popular kit includes five pictures - a fish, cat, rabbit, dog, and bird with a butterfly. It contains durable sticky foam shapes (squares, triangles, and circles) in different colors for the child to stick onto the base picture. Perfect for young children to help them learn their shapes and colors, and also exercise fine motor control. You'll finds a huge number of printable models here (and on the following pages). Many of these are quite complex and intricate with several pages to print for each model (suitable for older children, teens, or adults), but some, like the zebra, giraffe, and rabbit on the last page, are a bit easier, requiring only one printable page. A cute kit for 2 to 5 year olds. This kit includes four farm animal cut outs (sheep, pig, cow, and chicken), glue stick, picture instructions, and a variety of fun supplies to stick on such as feathers, wiggly eyes, buttons, stickers, crepe paper, tissue paper, and ribbons. This is an aware-winning, highly rated craft set for preschoolers, but several of the reviews indicated that the glue stick and the crayons were not the best quality. So you may wish to supplement with your own. 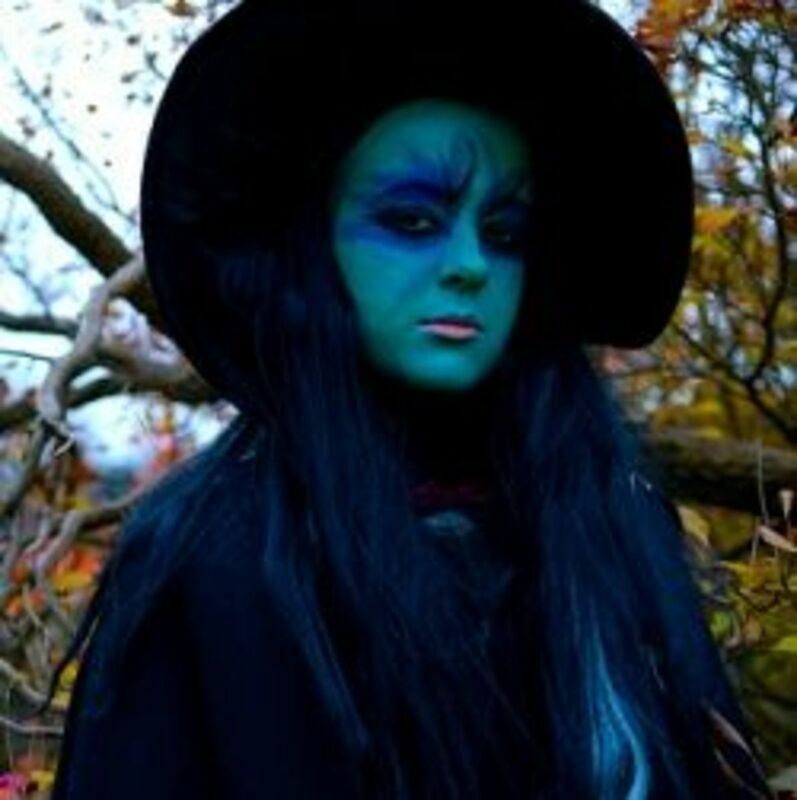 Most of the crafts on this page are free. There are split pin animals available as a pre-colored download, or in black and white for the child to color. Once you have printed, colored, and cut out each element, they are put together with split pins so that the creature can move its legs, head, and tail. Fun! 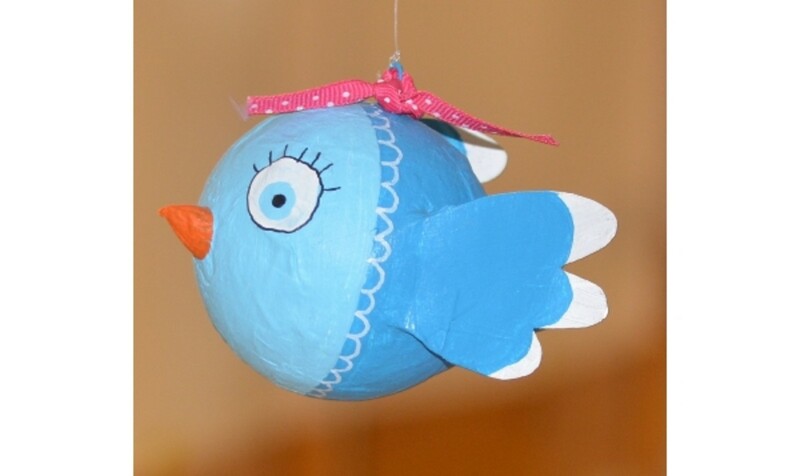 Dozens of bird crafts for all ages - preschoolers to adult. Find chicken crafts, dove crafts, owl crafts and more. How do you plan to use these animal crafts? 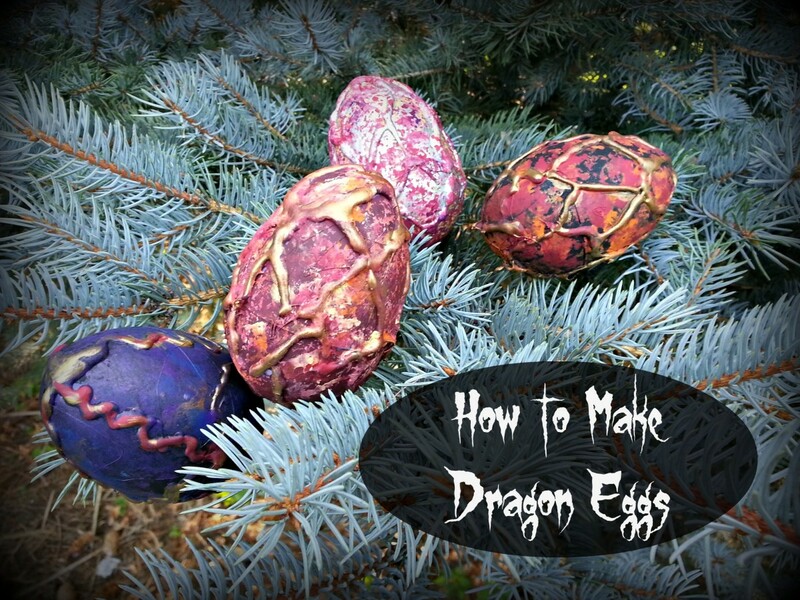 Very informative post.I really enjoyed the collection animal crafts.Thanks for sharing. @anonymous: Found it! I had to use the wayback machine. I've put it in the giraffe section for you. 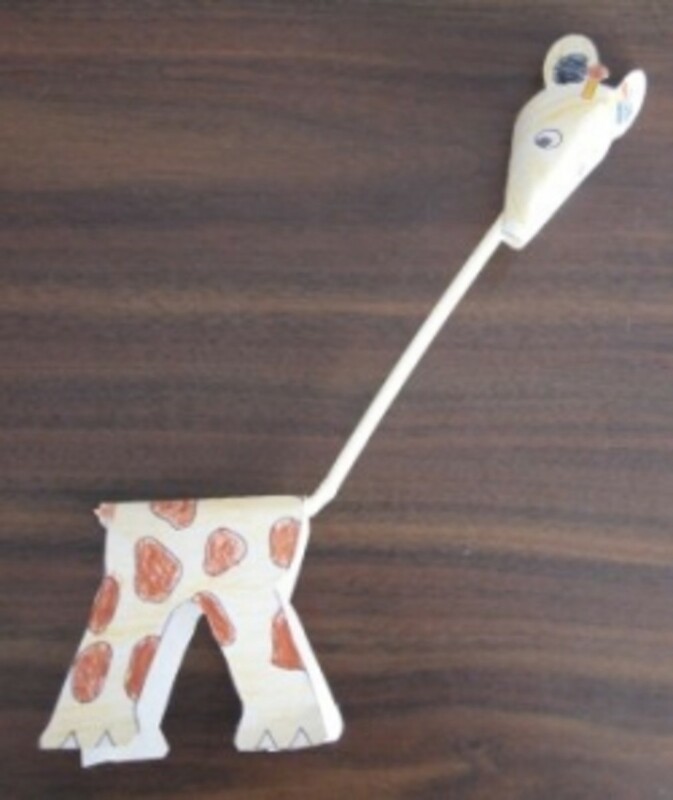 Where can I find the Giraffe craft you have shown above. Searched, could not find. i wish i could make the felt bunny and what is the lens everyone is talking about? What a wealth of information about crafting with kids. Thanks for sharing. This lens is absolutely magic. I'll be coming back again and again. THanks so much for sharing! Wonderful lens ! Thanks for sharing. Fantastic lens, so many good ideas! I really enjoyed this collection of animals crafts! Tons of great ideas! Wonderful lens. 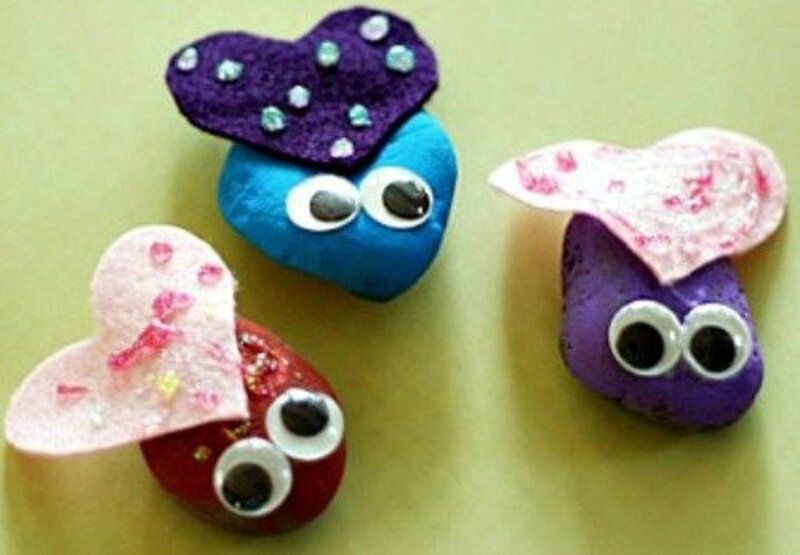 My 3 year old and her cousins will love these craft ideas. These are great! My youngest would love the pig craft ideas (she's crazy about pigs). Very nice lens! What an awesome and amazing list of crafts! I absolutely love the giraffe at the very top! Great job on the lens! My son and I will do it. I can use these idea to teach my kids. Thanks! Our grandchildren love crafts! Thank you for all the super resources! So many cute animals! Now trying to decide where to start will be another story! Wow, these look great. I'll have to try some with my kids this weekend. Super fun animal crafts. Great lens, blessings. Congrats on So Crafty. That's clever, a straw for the neck of a giraffe! 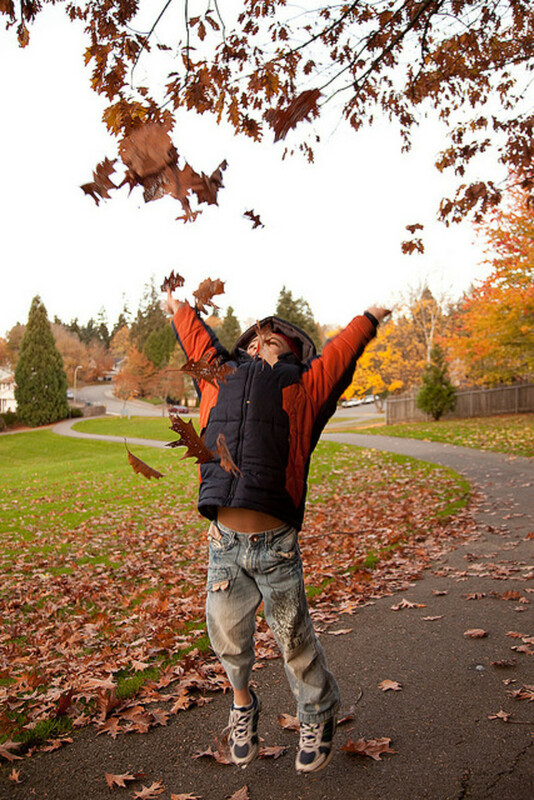 These are great ideas for class activities. So much great info here! I'll definitely be looking for ideas the next time my nephews come over. this dinosoar is really cool! My goodness! You must have put tons of time into accumulating these resources and this lovely presentation of ideas for animal crafts! Excellent work. cause I like your lens. i do. my daughter will love them. thank you. I can see you put a lot of work into this resource and can see how helpful it would be to someone who was looking for sources for these crafts.